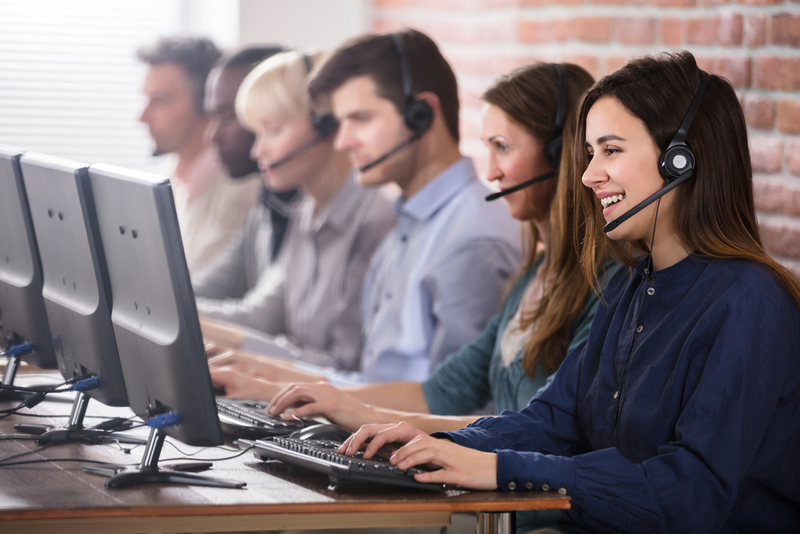 Blog > Call Center > Can Attractive Accents Boost Telesales Conversion Rates? Can Attractive Accents Boost Telesales Conversion Rates? Have you ever met someone with a distinctive accent and found yourself lingering on their every word? Whether it’s the French twang from the language of love, the Southern charm from a Texas drawl, or the eloquent and sophisticated Queen’s English – it’s no secret that certain accents can make people go weak at the knees. When it comes to telesales, a large part of the salesperson’s job is to successfully pitch a product or service to a potential or existing customer over the phone. And because cold calling and selling can be a difficult task, you’ll find that a lot of people that go into the sales industry are usually cut from the same cloth. They have an element of charisma, self-confidence, and approachability; a person’s accent is an innate part of these qualities. The way a person speaks can change the way people are perceived on an interpersonal level, from making them appear better looking to making them seem more intelligent. So, if you’re working in telesales and using virtual phone numbers, would an attractive accent give you a hidden advantage over your competitors? We decided to find out. – 1 in 3 Brits agree that the British accent is the most attractive. – The least favourite accents were found to be Brummie and Mancunian. – As well as regional accents, respondents were asked which worldwide accent they liked the best, with over a third (34%) modestly voting the British accent as the most charming, followed by Irish (15%), and French (12%). – In both countries, participants agreed that the British accent was the most attractive, and that they would be likely to talk to someone trying to sell them a product or service if they had their preferred accent. People who work in telesales don’t exactly have an easy job; there’s a lot of cold calling involved – which most people don’t like doing or receiving. However, according to Ryan O’Hara, Sales Director of Business Process Outsourcing at Frontline Group, longer phone calls could be more likely to deliver results for companies. “The metric that we typically look for in an inside sales team is talk time. We’ve found that the higher an agent’s talk time is, the greater the likelihood is that they meet or exceed quota,” Mr O’Hara explained. He added that more calls get converted with a longer talk time, as a longer talk time can indicate a customer is reviewing an order and finalising a financial agreement. – The best times to cold call are between 4-5pm and 8-10am. – The worst time to cold call is between 11am and 2pm. – Statistically, Thursday is the best day for cold calling, followed by Wednesday. Tuesday is the worst. – A decade ago, in 2007, it took an average of 3.68 cold calling attempts to reach a prospective customer or client. Fast forward to 2017, and the number is now higher, with an average of 8 attempts. – Email marketing has twice the rate of investment (ROI) of cold calling, trade shows, or networking. Accents can have an enormous impact on how people are perceived, especially when it comes to status. Kim Stephenson of Stephenson Consulting and TamingThePound.com believes accents have a strong connection with status. He explained that received pronunciation (RP) – the standard English speech commonly heard on the BBC – is viewed as one of the most competent voices. Explaining RP accents, Mr Stephenson said: “It’s not like Prince Charles or the Queen, that’s too distorted and strange. Mr Stephenson went on to say that people with an accent indicating high status can make a huge difference in business conversations.